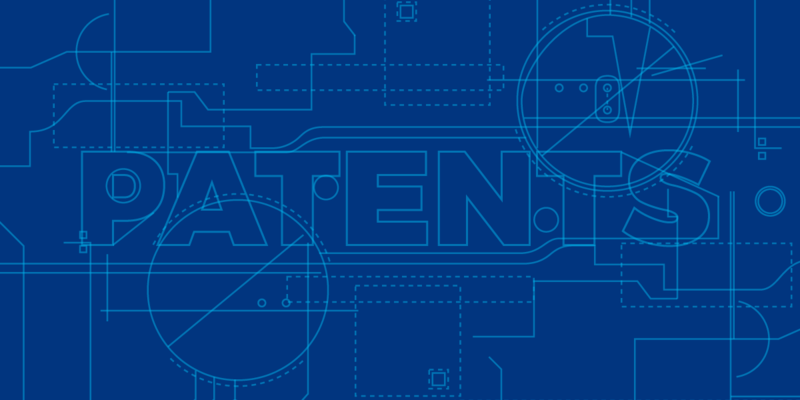 At EFF, we review court dockets to monitor the conduct of the most active patent trolls. But when court records are redacted or sealed, it can be impossible for EFF and other members of the public to know what is going on. Today we filed a motion to intervene in Uniloc v. Apple seeking public access to key briefing about whether Uniloc should be able to bring the case at all. Uniloc is one of the most active patent trolls in the world, and filed more than 170 lawsuits in 2018. It is the patent owner that sued Austin Meyer for offering his X-Plane flight simulator on app stores. That suit led to a documentary called The Patent Scam (available on Amazon Prime). Since then, Uniloc has been a big purchaser of patents, and various Uniloc entities have filed hundreds of patent suits. In 2017, Uniloc filed a wave of patent litigation against Apple and other defendants. In some of those cases, Apple has moved to dismiss on the basis that Uniloc lacks standing. Apple’s motion to dismiss was heavily redacted, but it appears to relate to deals Uniloc has made with Fortress Investment Group LLC. Apple seems to be arguing that Uniloc and Fortress divided rights in the underlying patents in a way that means Uniloc entities no longer had a legal right to sue for infringement. The legal argument continues with several more pages of black highlighter. Uniloc has insisted on these redactions claiming that they are needed to protect its confidential business information. The extensive redactions in this case leave the public with no way to understand the dispute. Our motion to intervene explains that this is a violation of the public’s common law and First Amendment right of access to courts. Uniloc is opposing our motion, while Apple takes no position on it. Apple’s arguments on this matter will have an impact beyond one case. If Uniloc’s deal with Fortress means that it isn’t allowed to sue, dozens of other companies could be saved from litigation. The ruling could also impact other patent trolls that play shell-games with patent ownership rights, such as Intellectual Ventures. Excessive secrecy is an ongoing problem in patent litigation. Unfortunately, when the parties agree to keep things secret, courts often allow them to seal documents that should be public. That means someone else has to step in to advocate for access to courts. EFF has intervened in other patent cases to get access to court records. The public has a right to know what’s going on between Uniloc and Apple. It’s a patent dispute that could affect the cost and operations of the millions of devices sold by Apple. That’s why we’ll continue to work for transparency, in this patent case and others.